« What Does the Bible Say About LGBTQ+ People? Wolfgang Amadeus Mozart’s “Requiem Mass in D minor” is a choral work accompanied by orchestra and organ. It is a work whose genesis is shrouded in mystery — one that makes it all the more fascinating and emotionally stirring. This work was composed in 1791 and was left unfinished at the time of Mozart’s death at the age of 35 after a relatively sudden illness. It was completed in 1792 by Franz Xaver Süssmayr, a well-known composer and conductor of that era. Please join us as we begin the Holy Week experience with this beloved and widely-celebrated masterpiece featuring Choral Union, 20 members of the Fort Worth Symphony Orchestra, and the Anne S. and Henry B. Paup Sanctuary Pipe Organ. 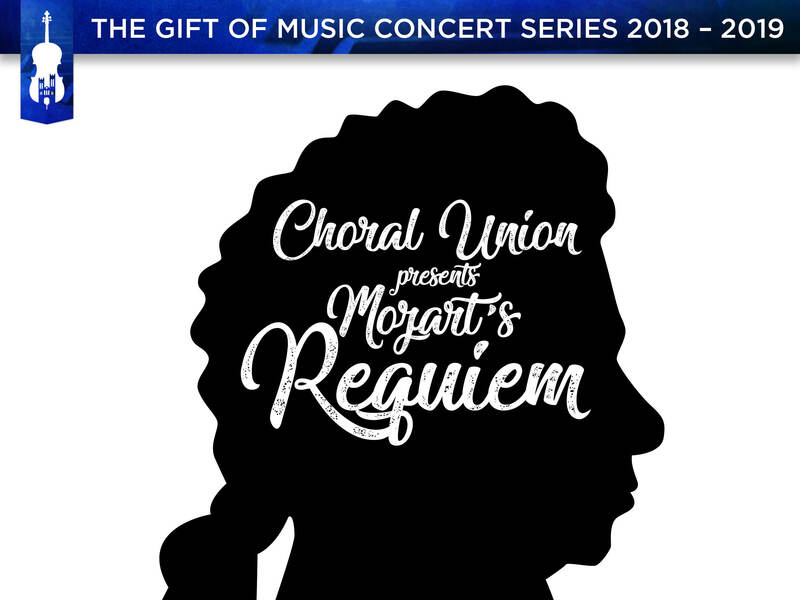 The work will include soloists from Choral Union — Bree Mercer, soprano; Avary Vaughn, alto; Nathan Benavides, tenor; and Christian Teague, bass.